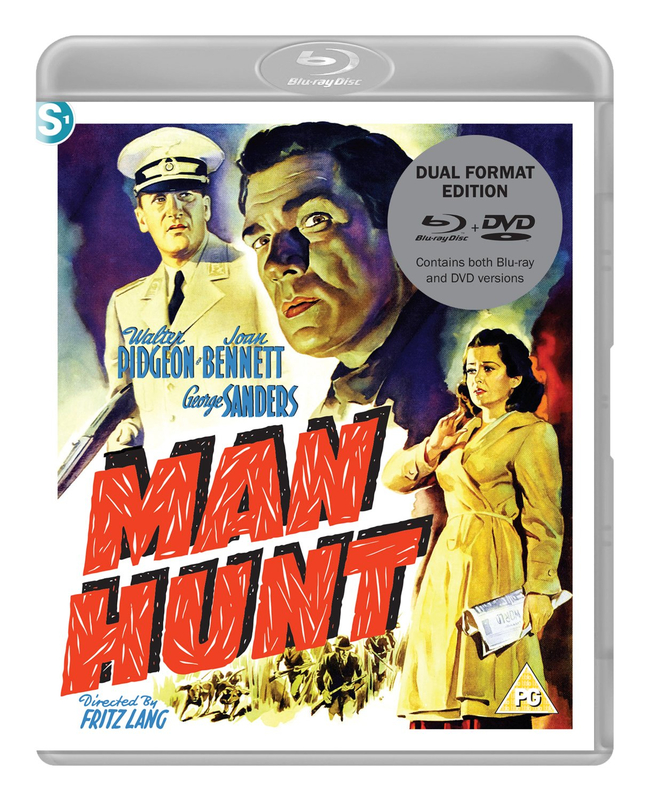 Director Fritz Lang's 1941 political thriller follows a British animal hunter's attempts to outrun Nazi agents after he targets Adolf Hitler. While on holiday in Bavaria, Alan Thorndike (Walter Pidgeon) stumbles upon the Fuhrer's country retreat, eventually spotting Hitler in the gardens. After lining up the leader in the crosshairs of his empty rifle, Thorndike is arrested by members of Hitler's Gestapo bodyguard, who try to beat a confession out of him. After eventually escaping and navigating a tortuous route back to Britain, Thorndike is forced to seek help from local seamstress Jerry Stokes (Joan Bennett) when he discovers German agents are pursuing him.